The beauty industry is a multi-billion market. From hair and fashion to makeup and spa treatments, there are numerous avenues to carve out a lane for oneself. That’s something both Cathleen Trigg-Jones and Chioma Valcourt have done. 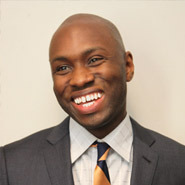 An Emmy Award-winning journalist with a successful career in media, Trigg-Jones followed her passion and opened <a href=”http://www.spacatchi.com/index.php” target=”_blank”>Spa Catchi</a>, a Midtown Manhattan day spa/cosmetic surgery center with her husband, celebrity plastic surgeon Dr. Michael E. Jone. 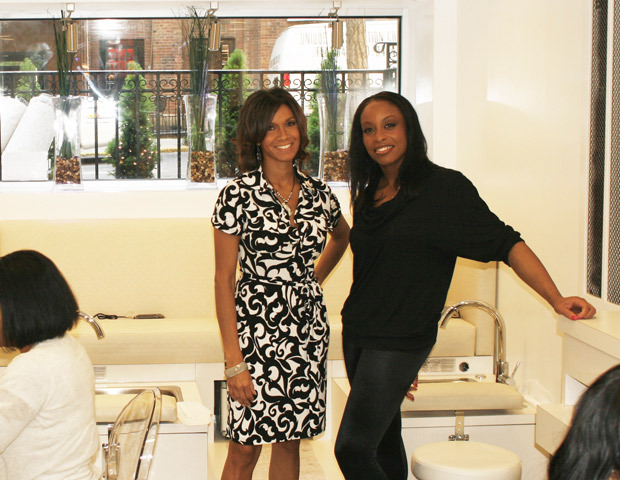 Similarly, Valcourt, who has made her mark in the industry as a celebrity hair designer, runs <a href=”http://www.nextvanity.com/index.php” target=”_blank”>Next Vanity</a>, a full service salon in Manhattan.